As if Arrow, The Vampire Diaries, The Originals, and The Tomorrow People weren’t enough to satisfy your sci-fi and fantasy cravings, the CW is bringing two more genre series to television early next year. 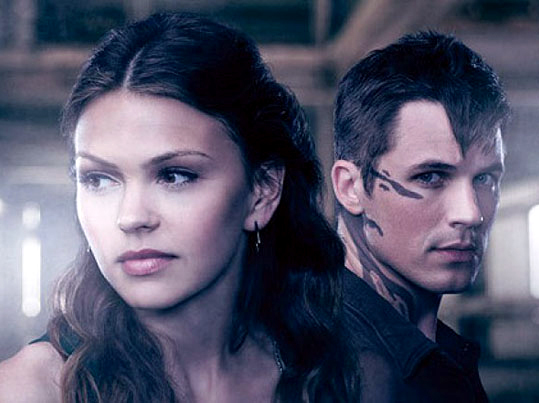 Today the network finally announced the premiere dates for Star-Crossed and The 100, set to begin at mid-season. Star-Crossed will premiere on Monday, February 17 (8/7c). The alien-human romance story follows a group of aliens called the Atrians, who after arriving on Earth were immediately rounded up and isolated in their own colonies. Now, 10 years later, a group of Atrian teens are being integrated into a regular suburban high school. 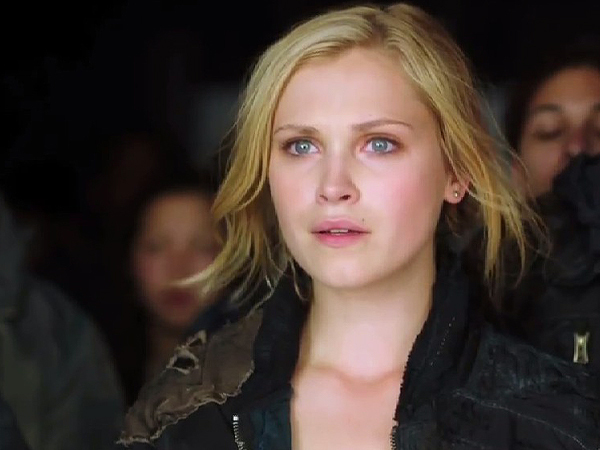 The 100 starts Wednesday, March 19 (9/8c). It tells the story of a group of juvenile delinquents sent back to Earth from an orbiting colony almost a century after the planet’s surface was rendered uninhabitable. As they seek to determine whether humans can come home again, these young men and women will encounter new terrors — and plenty of threats from within their own ranks. Learn more about both shows and keep up with the latest news in SciFi Stream’s Star-Crossed and The 100 show guides! So it looks like the ce istrying to kill off the tomorrow people. Moving it to Monday night, competing with fox’s Sleepy Hollow or The Following? Not the best choice, since I watch both, I will b forced to choose. FOX will win because I am far more interested in those shows, TTP is just a redo of heroes and the 4400. SH or TF is a little more original, so that’s where I will be. Good luck cw! Of course rereading I see march as return date. Nevere mind, they will lose viewers from just such a long hiatus. It wont be competeing with SH but tf may still b on. Time will tell! The hiatus isn’t actually that long. 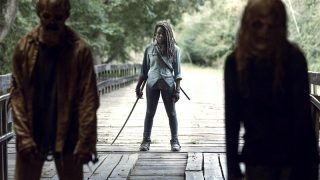 TTP returns on Wednesdays in January, and moves to Mondays in March (when The 100 begins).